Our Weston customers expect and deserve to work with a responsive, proactive and resourceful painting company, one with a dedicated customer service focus and a 25-year history of delivering excellent results. We promise meticulous attention to detail, the highest levels of dust protection, low odor and zero VOC paints, HEPA level filtration on all sanders and vacuums. We’ll treat your home with care and sensitivity. 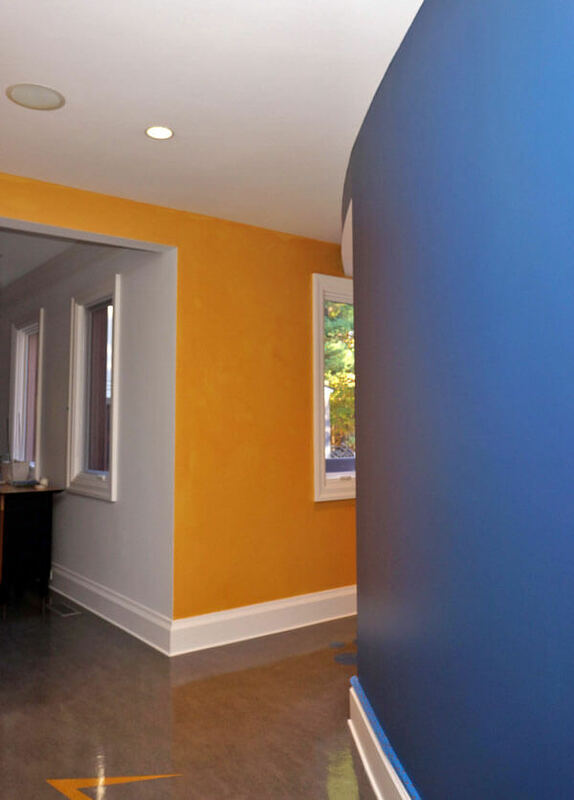 Catchlight Painting provides interior and exterior residential painting services to the homeowners of Weston, MA. For more details or to schedule an estimate contact us. 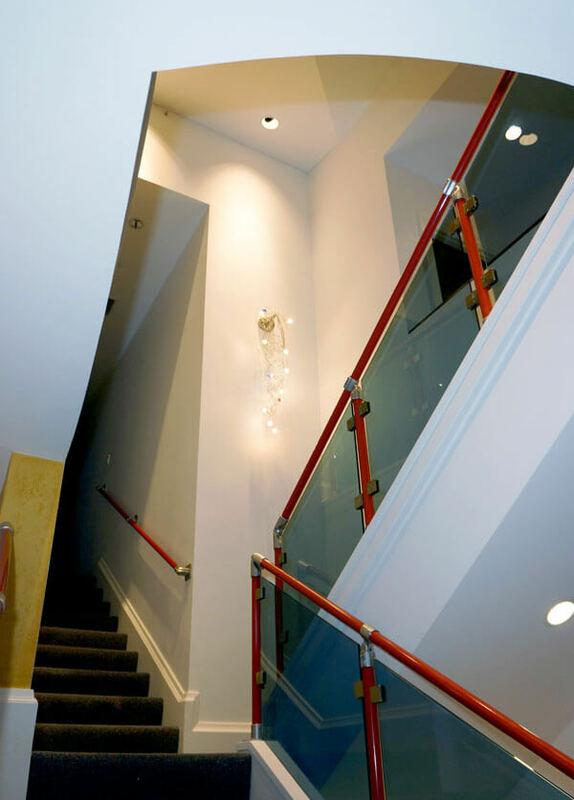 Catchlight, your neighborhood Newton painting contractor!